Hide deals from seller "Blossom From Grace Yoga"
Limit 1 per person. 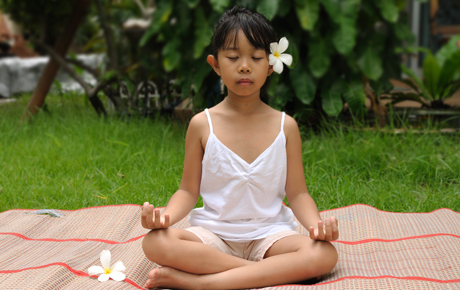 Valid on a 90-minute yoga adventure party for up to 10 children. By appointment only. New customers only. 1-week notice required for cancellations. Promotional value expires 60 days after purchase. Celebrate your child's birthday with 10% off a 90-minute in-home yoga adventure party from Blossom from Grace Yoga, available within 15 miles of Woodridge ($500 value). This package includes music, a personal theme, an experienced instructor and a make-your-own yoga mat activity for up to 10 children. Yoga instructors in Woodridge offering in-home sessions, children's birthday parties and more.